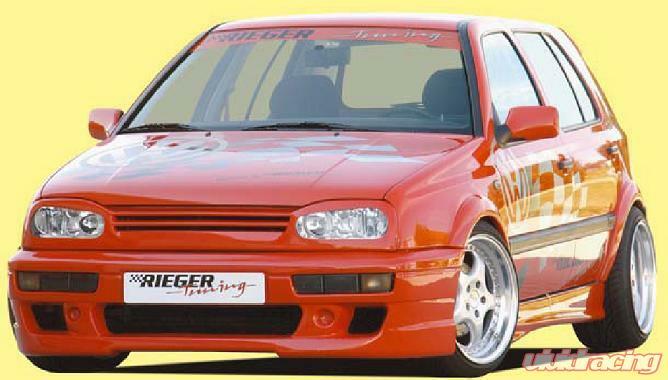 Rieger is the leading German manufacturer of body kits and accessories for Audi, BMW, Volkswagen, Mercedes-Benz, Ford and many others. Rieger body kits and accessories will make your car stand out in a crowd with their great lines, excellent fit, and a truly German engineered product. Made with ABS plastic. Includes Mesh.